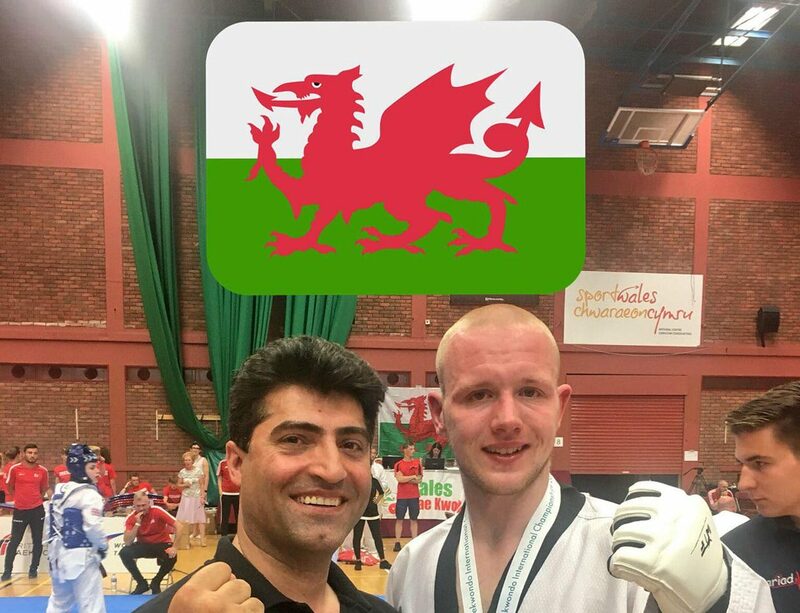 Aaron represented Harrogate KTA at the 2018 Welsh Open in Cardiff on Sunday 1st July 2018, winning a silver medal against tough competition. 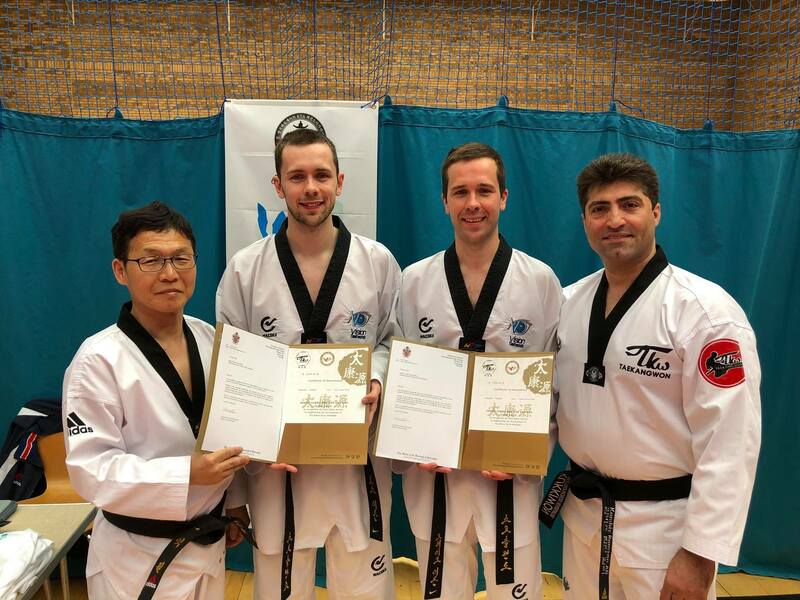 As an added bonus for the club, the medals were designed and supplied by Master Ali, and the competitions organiser singing their praises. 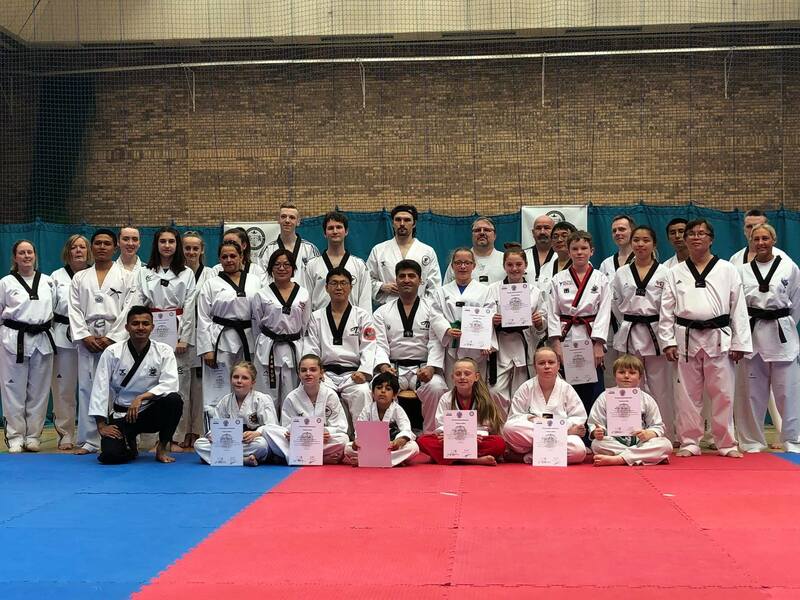 On Saturday 7th July 2018, KTA hosted their Summer grading at their Sponsor, The Crown Hotel. 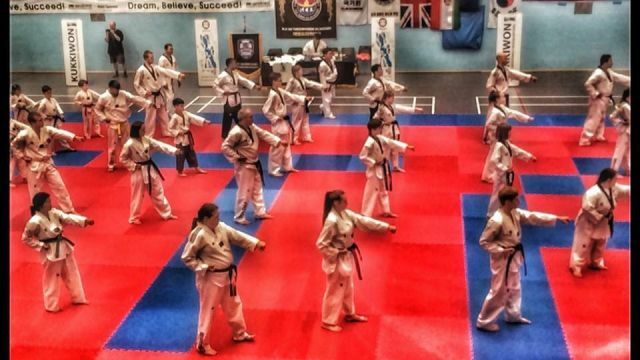 The grading showed players from all over the UK grading, from white belt to 4th Dan. 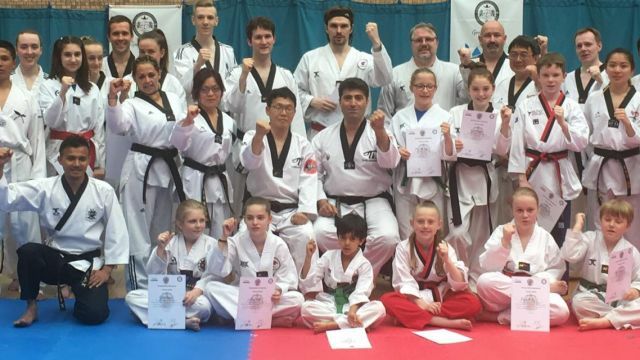 Everybody performed admirably, and all passed their gradings. 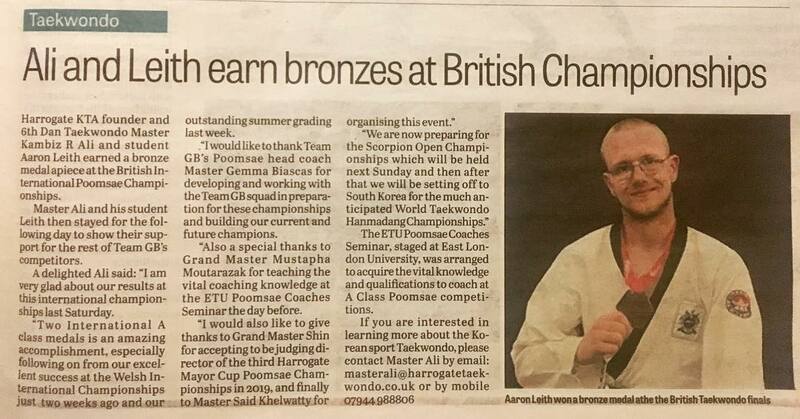 It’s our pleasure to invite you back to Harrogate for our 3rd Mayor Cup Open Poomsae Championships. 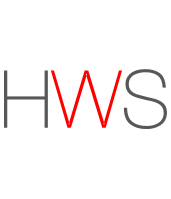 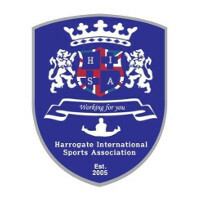 Deadline for entries is Sunday 11th February 2019. 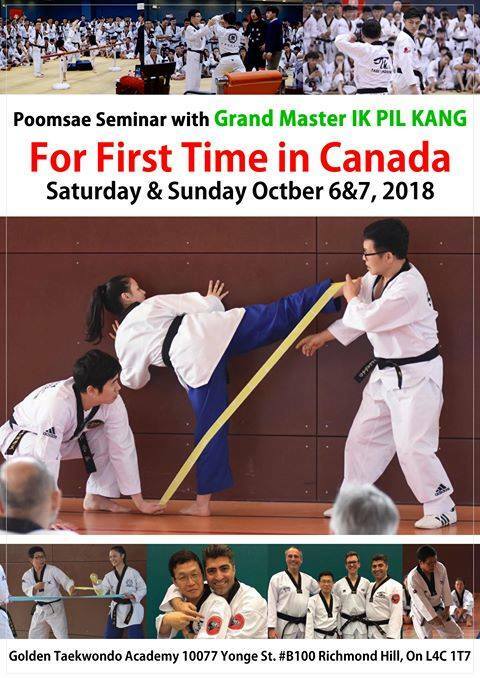 If you are an International or National referee, please contact Grandmaster T W Shin, 9th Dan, by email tongwanshin@gmail.com to register. 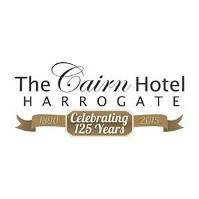 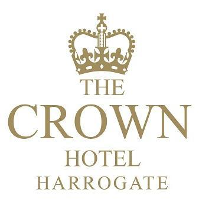 Please also copy admin@harrogatetaekwondo.co.uk to book free hotel room. 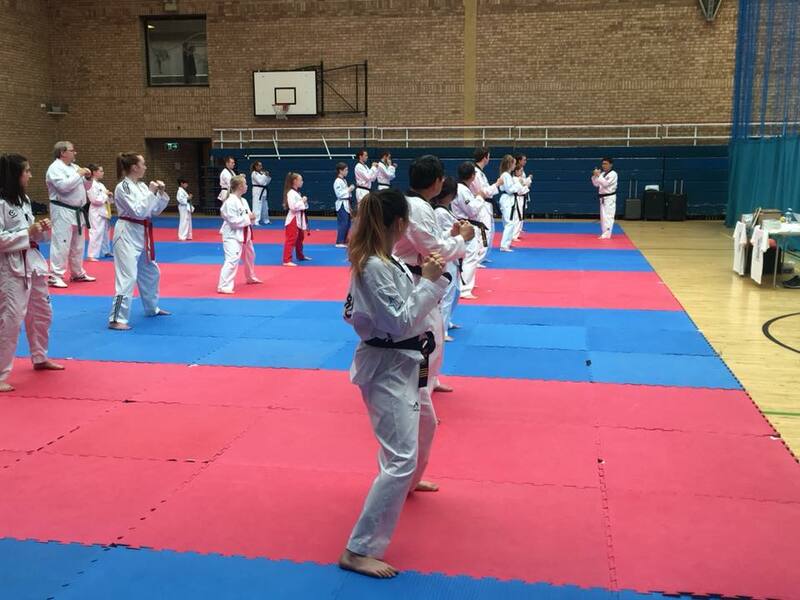 Each day will include 2 sessions. 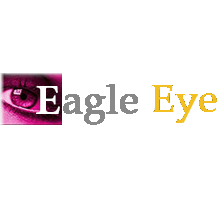 Note: every 60 minutes there will be a 5 minute break. 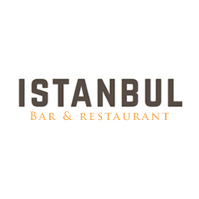 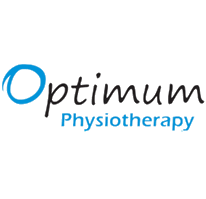 After submitting the form you will receive an invoice via email. 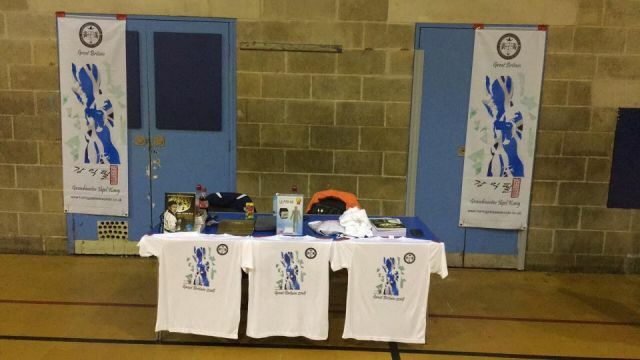 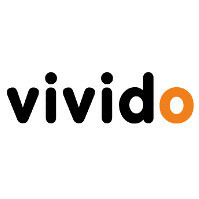 * The organisers take no responsibility for any loss or damage to possessions or individuals. 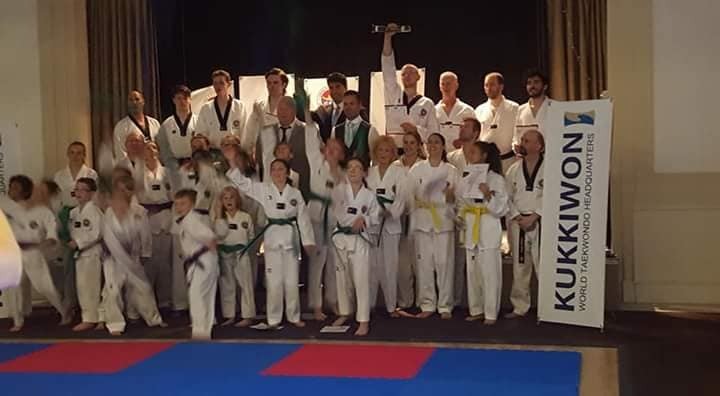 This has been a really enjoyable weekend for us, we have had a great time competing at the Wales International Championships and enjoyed ourselves in Cardiff. 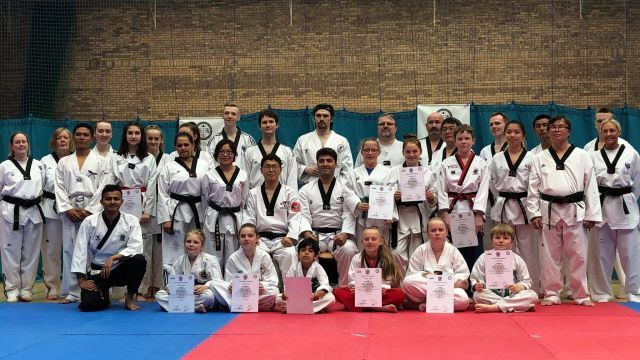 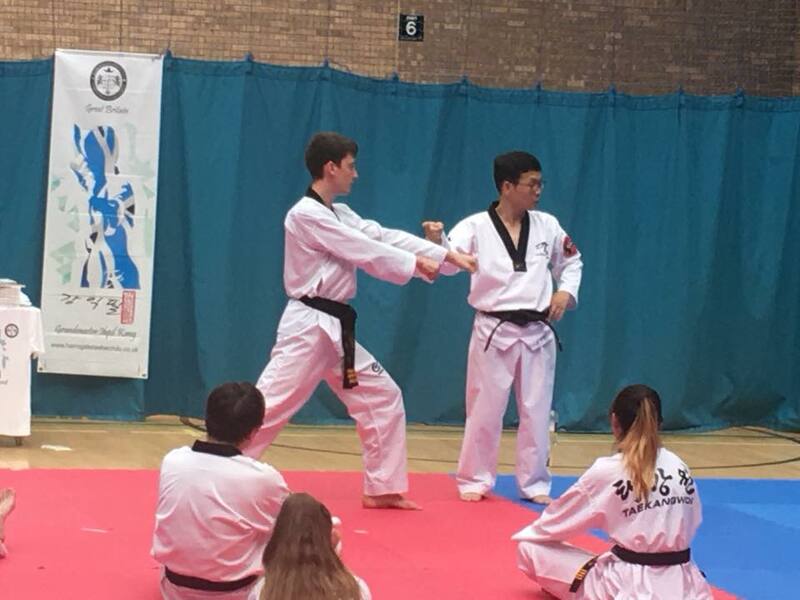 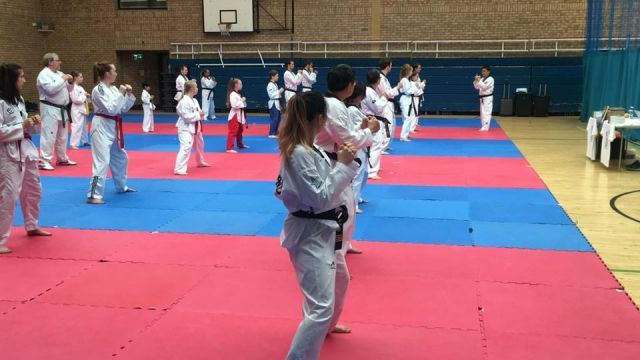 We still have a lot of work to do over July though, we have a grading next Saturday, we are competing at the London International championships the following weekend and then we have the World Taekwondo Hanmadang championships in South Korea which is going to be a very important competition for us. 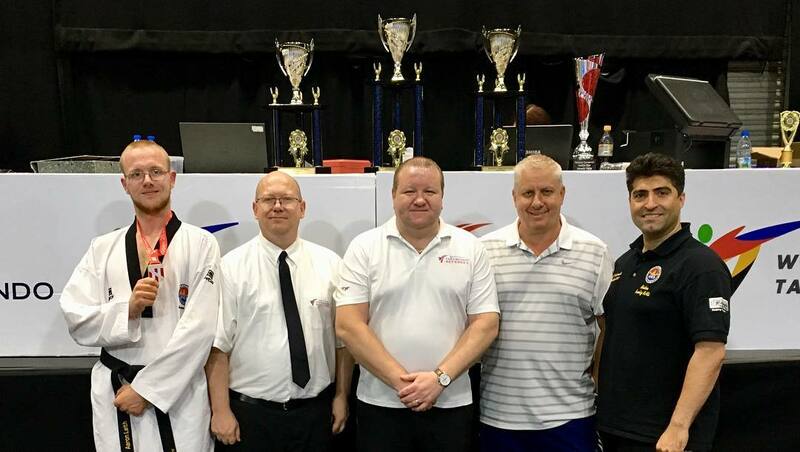 I want to extend my gratitude to Master Paul and his team for organising the championships this weekend, it has been a huge success and he should be very proud, me and my team really enjoyed it. 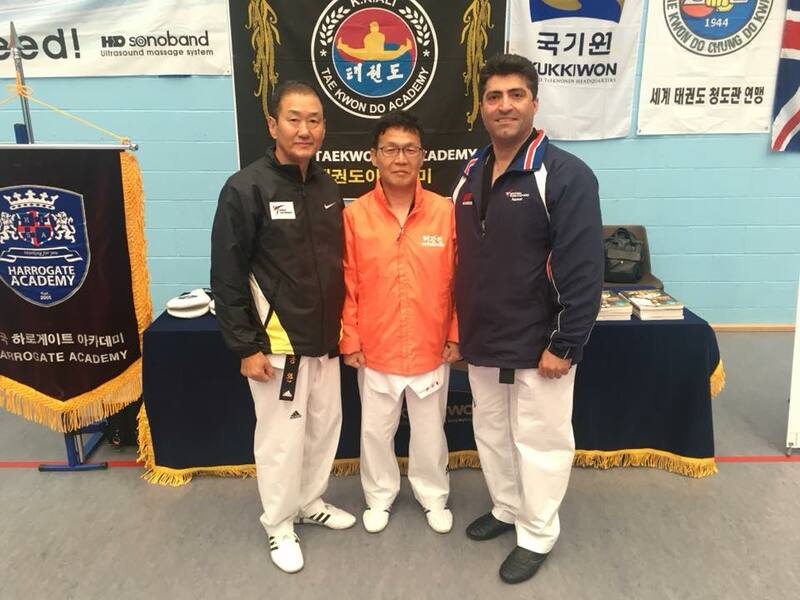 Grandmaster Deuk Moo Hur (Kukkiwon Self Defence Instructor) for self defence is assisted by Master K.R.Ali for Poomsae. 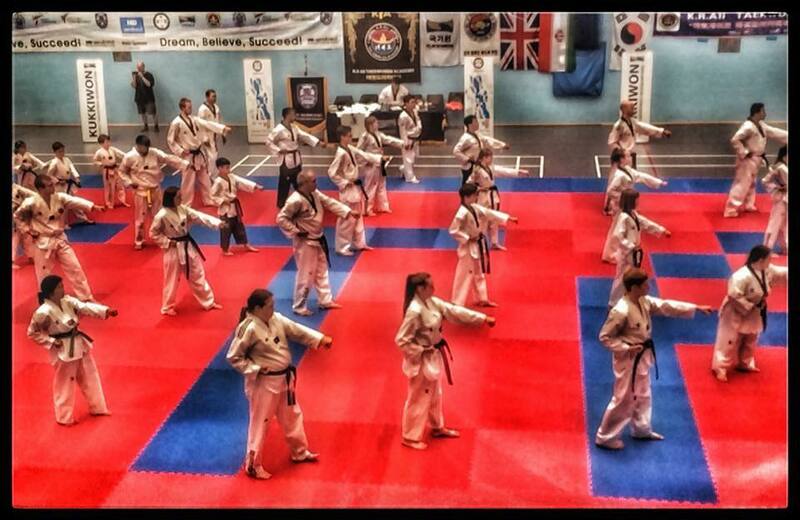 IPMF Seminar in Great Britain for the first time, also the first in Europe! 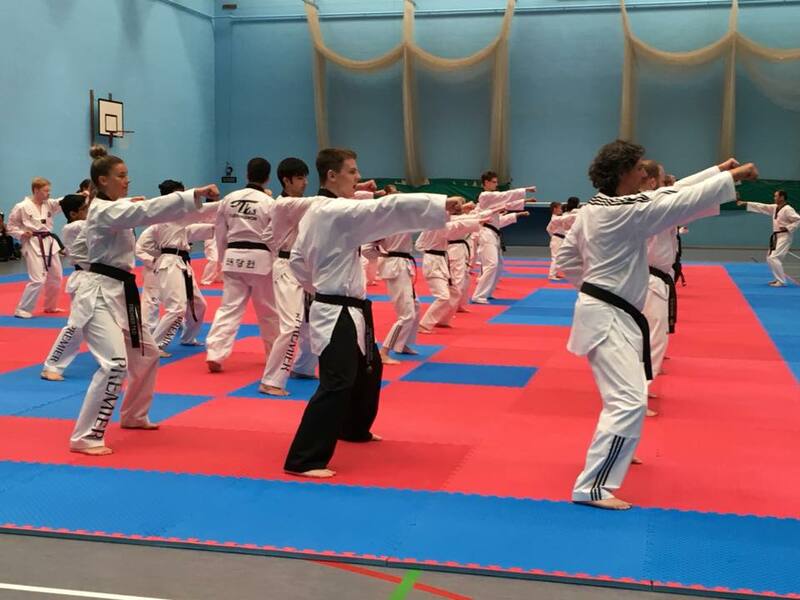 Each day will include 2 sessions (morning and afternoon). 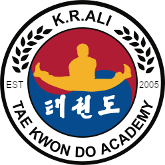 Special Offer to KTA Students! 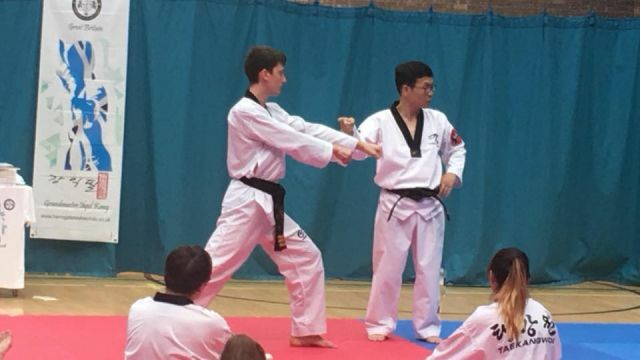 Note: Clubs with more than five students attending will be able to bring one instructor for free. 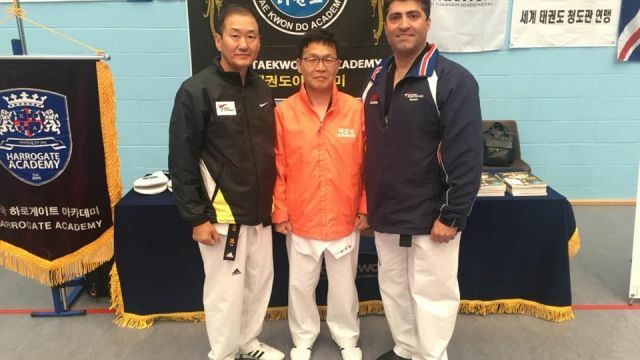 Master Ali has been made president of Taekangwon in Europe personally by Grandmaster Ik Pil Kang. 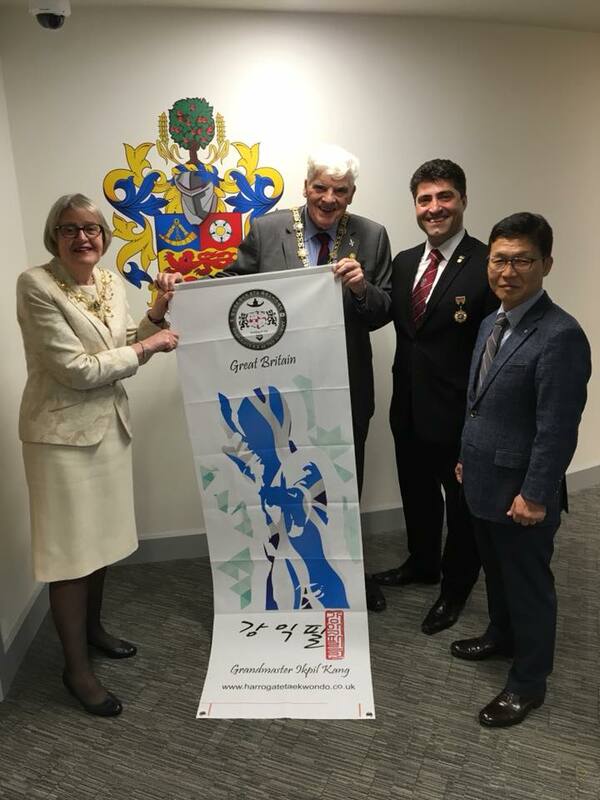 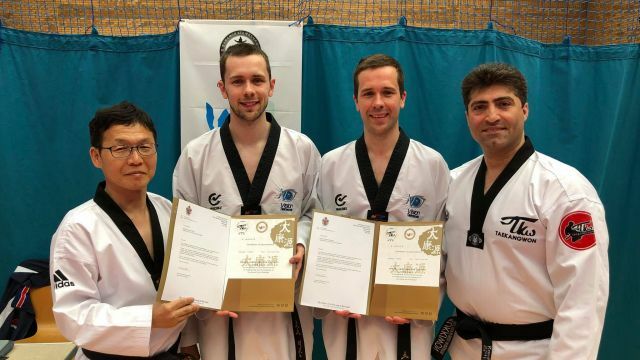 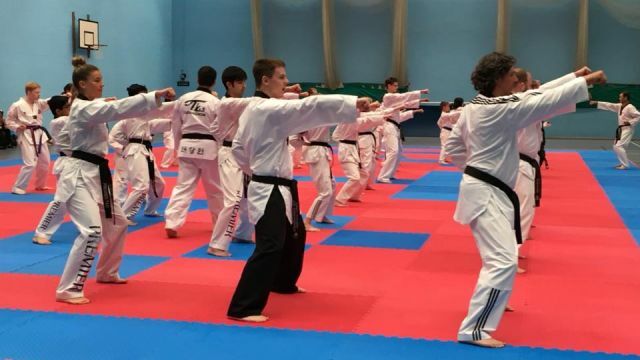 This is a massive achievement for Master Ali and really shows the strength of the bond between the K.R.Ali Taekwondo Academy and Taekangwon. 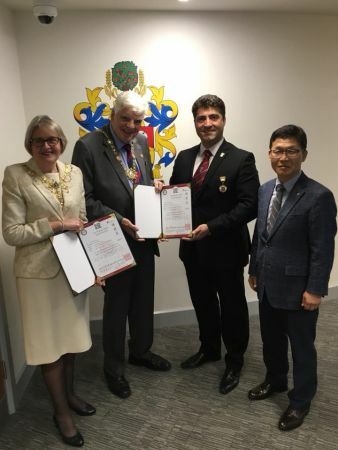 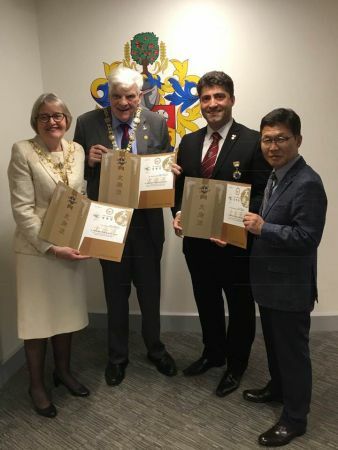 Grandmaster Kang presented the award to Master Ali with the Mayor of Harrogate.